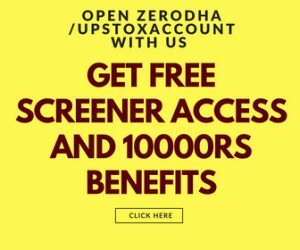 Intraday Stock Screener is a tool which you can use to scan stocks real fast for Intraday and Swing Trading.Intraday Screener works on realtime basis to generate important alerts based on pre defined trade strategies. 3>Nifty ,BankNifty and all FO stocks Support and Resistance levels including Pivot Points. 5>Live Open Interest of stocks as well as Long Builtup , Short Builtup , Long Unwinding , Short Unwinding stocks. 6>Scans Like Top Gainers, Top Losers , Top Volume gainers , Top Intraday Gainers. 7>All indices Live data including Midcap,smallcap, Metal,It , FMCH etc as well as American ,European , sgxNifty Data. Watch Screener in action below. Note : There is no refund once payment is done, please enquire before purchasing our tools. 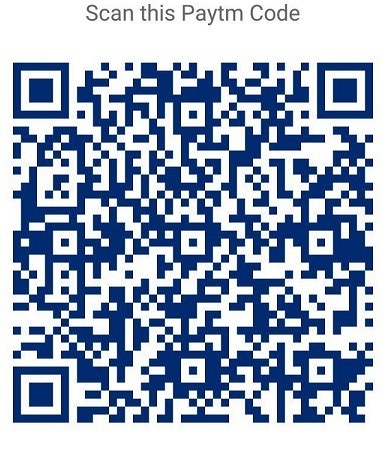 NOTE: Please provide Gmail address for screener access . It may take upto 1 business days for activation.